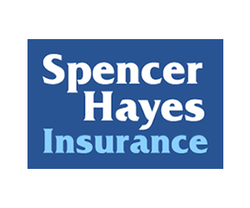 Why choose Spencer Hayes Insurance? Our aim is to provide all our existing and prospective clients with the most suitable cover at an affordable premium. We are traditional in our approach but with a modern ethos towards the needs of a business, association or individual in this day and age. We deliver this by having developed strong relationships with our panel of insurers that enables us to provide flexibility and bespoke solutions to your needs. For more information please click through to the appropriate area of our website or contact us by telephone on 01254 505 586 or by emailing us at enquiries@spencerhayesinsurance.co.uk where one of our team will be more than happy to help you.